Captain Marvel is definitely a part of Phase Four. But how and when? We don’t know. The April 26 release of Avengers: Endgame will bring closure to the first 11 years of Marvel Studios films. Then, in 2020, the company will start Phase Four of its Cinematic Universe, the next chapter of the larger story with new heroes, all of which will feel the impact of the events of the past. Plus, now that Disney has acquired 20th Century Fox, those stories could potentially include the X-Men. According to Feige, though, fans should not hold their breath for that. That five-year plan is likely to start with movies such as Black Widow, The Eternals, Shang-Chi, and others. Unfortunately, on the list of topics Feige is unwilling to talk about in depth, Phase Four is even higher than Avengers: Endgame. The two things are seemingly too closely related, and any acknowledgment of the myriad of news out there about Phase Four could potentially ruin something in Endgame. Feige does think, though, that the new films are a worthy successor to the record-breaking first three phases of the MCU. If you read between those lines, movies such as Black Widow, Black Panther 2, Guardians of the Galaxy Vol. 3, and Doctor Strange 2 fit the first part, while films like The Eternals and Shang-Chi fit the second. What none of those films include, however, are the X-Men. It’s important to remember, though, that while Feige is saying the X-Men aren’t going to be around for a while, Thanos was first introduced back in 2012, years before his full impact was felt. And when Marvel and Sony made a deal for Spider-Man, the entire course of Captain America: Civil War changed very quickly, at least in filmmaking terms. Marvel has been known to make wild pivots and long, downfield teases. So it’s entirely possible Feige is being honest, or that whatever is planned, it’s simply too big of a surprise to acknowledge just yet. 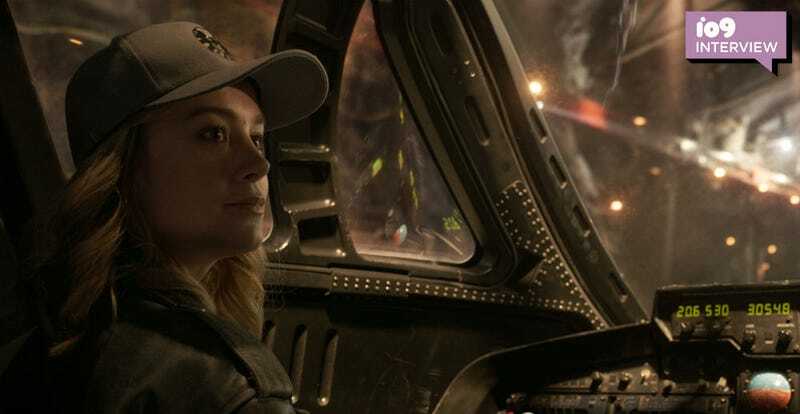 We’ll get our first answers about all of this during Avengers: Endgame, which opens April 26.